private non-commercial organisations (including NGOs). 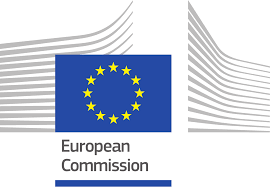 The indicative total budget for project action grants for this call is EUR 397,000,000. Of this, EUR 317,000,000 is foreseen for the sub-programme for Environment and EUR 80,000,000 for the sub-programme for Climate Action. At least 60.5% of the budgetary resources allocated to projects supported by way of action grants under the sub-programme for Environment shall be dedicated to projects supporting the conservation of nature and biodiversity. Possible support by national authorities: Member States have set up a network of Life National Contacts Points NCPs. NCPs may provide support to applicants during the preparation and submission phase For further details, please contact your National Contact Point. Please note that certain NCPs set limit date to be respected in case you wish to access their support services.